Record Rains To The State and Heavy Snow In The Mountains Helped Boost The Eastern Sierra Snowpack. 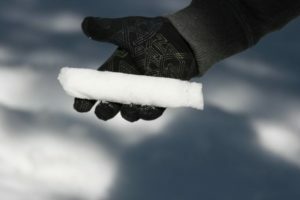 LOS ANGELES, CA (April 12, 2019) – On April 5, Los Angeles Department of Water and Power (LADWP) hydropgraphers performed the final snowpack survey for the season, which helps determine the amount of water available for Los Angeles’ water supply. This year, the snowpack measured at 171 percent of normal, which translates to a well above average year. In comparison, the snowpack registered at 66 percent of normal in 2018, a dry year, and 203 percent in 2017, the second wettest year on record. Snowpack measurements help determine how much water supply LADWP can expect from the LA Aqueduct and how much it will need to purchase from the Metropolitan Water District of Southern California (MWD). 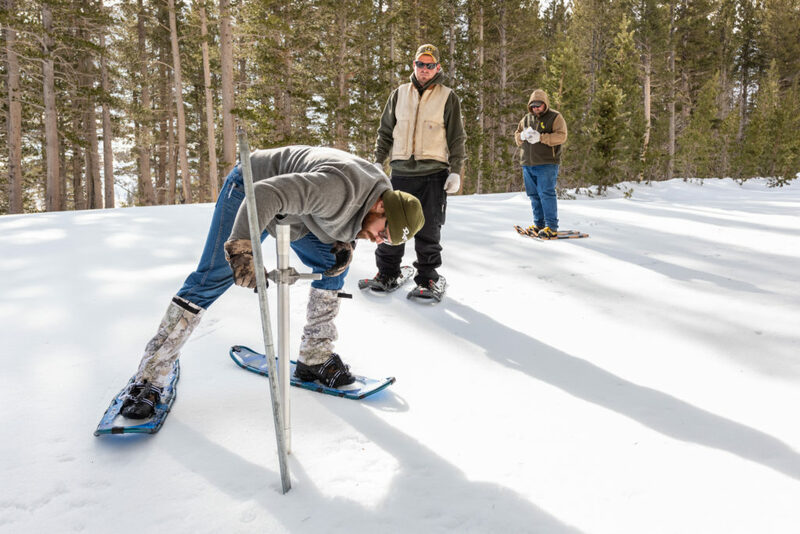 Based on this year’s final snowpack survey, approximately 114 billion gallons of water will be used in the Mono Basin and Inyo County to meet environmental commitments and operational needs. The LA Aqueduct system will flow at or near full capacity for much of the year. This means in the following 12 month period, the LA Aqueduct is expected to provide approximately 119 billion gallons of water, which will meet an estimated 70 percent of LA’s overall water demand supplying more than 1 million single family homes. To put things into perspective, in an average year, the LA Aqueduct provides about half of LA’s total water supply. A recent announcement by Mayor Eric Garcetti that LA will recycle 100 percent of its wastewater by 2035 means LADWP will also be able to reliably source up to 70 percent of its water sustainably and locally instead of depending significantly on imported water.